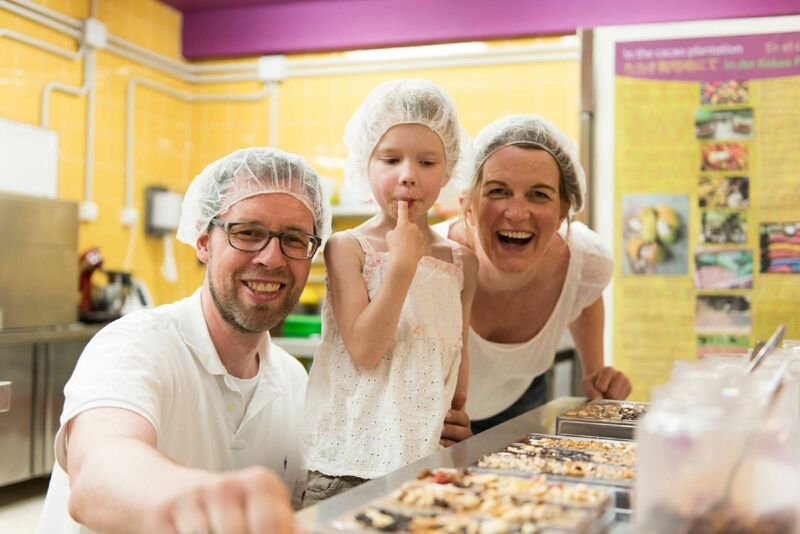 Come inside the factory and make three bars of chocolate. Exactly the same price as purchasing 3 bars in the shop - the difference is that you make them yourselves. Minimum two people. Children under the age of ten need to be accompanied by a ticket holding adult. 11.70€ per person. Minimum of two people. 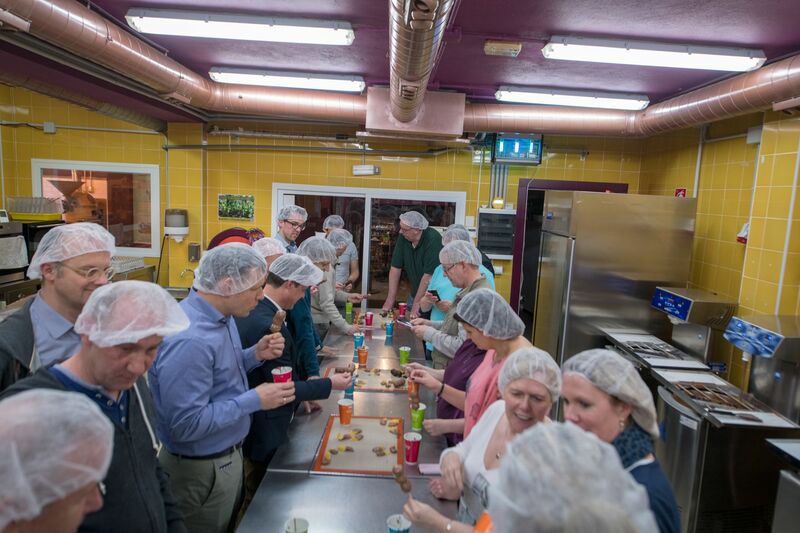 Spend an hour inside the factory, make three bars of chocolate, learn the art of making caramel centred bonbons, decorate your very own truffles, make a "hot-chocolat-on-a-stick" and dip fruits. Fantastic fun for the family. Children under the age of ten need to be accompanied by a ticket-holding adult. 29.95€ per person. Minimum of four people - call now on +34 951-052-772 to reserve your space. Experience roasting the beans and transforming them into cups of delicious hot-chocolates, have a team-building session at our factory. Experience wine-tasting and chocolate making in action packed sessions which are hugely enjoyable. Call now on +34 951-052-772 to find out more.